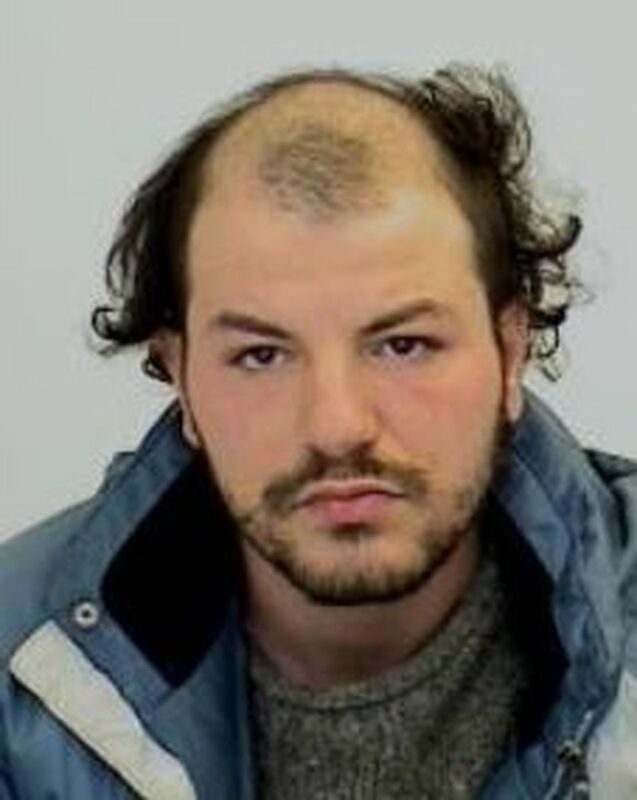 Christopher Poole, 43, was last seen on Thursday, June 21, 2018, at 9 a.m., in the George Street and Dundas Street East area. 6â€�, 175 lbs., short brown receding hair, brown beard, moustache. No clothing description is available. He is known to frequent the downtown core.